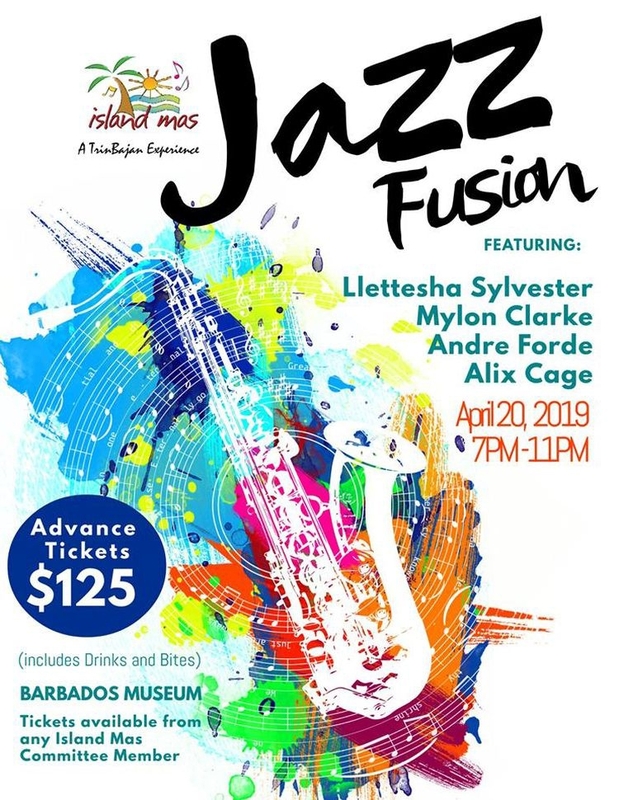 Island Mas invites you to Jazz Fusion at The Barbados Museum & Historical Society from 7-11pm on Saturday 20th April, 2019. Feast on delicious canapes and sip drinks guaranteed to complement the captivating atmosphere at the Historic Barbados Museum & Historical Society. 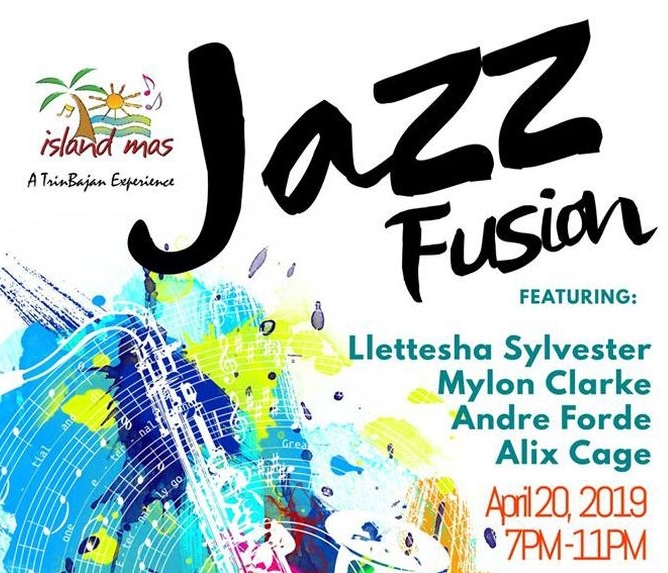 Tickets: BB$125 (all-inclusive) available from any Island Mas committee member. For further information contact the Barbados Museum at 538-0201 or 537-1956.